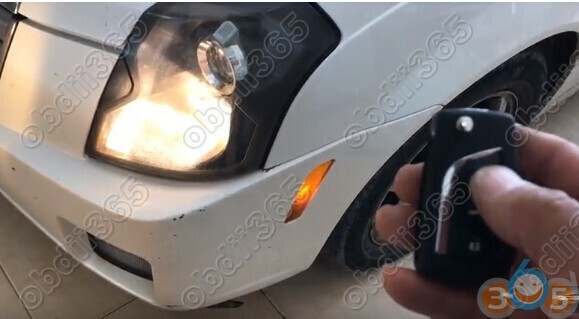 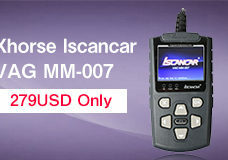 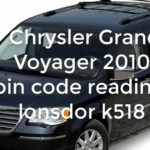 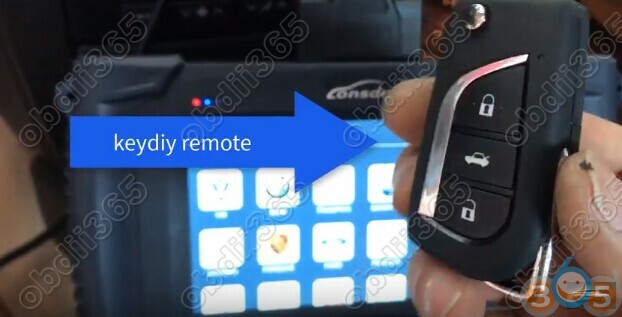 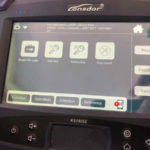 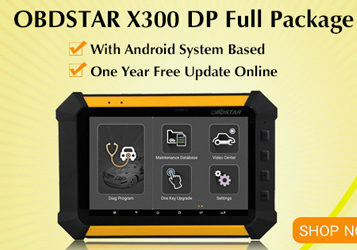 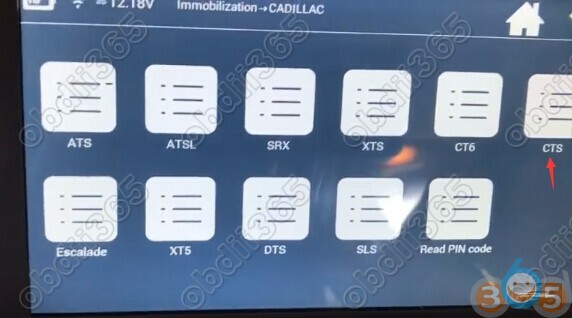 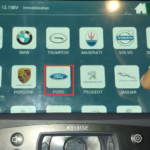 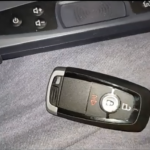 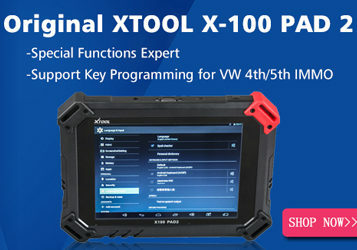 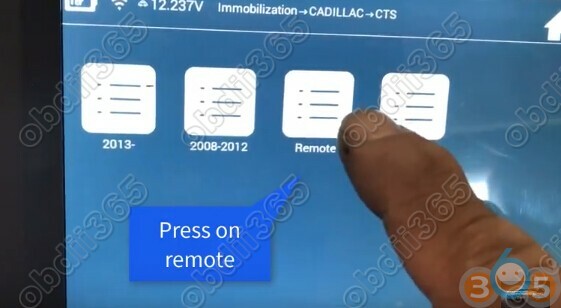 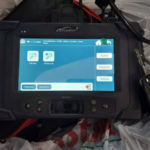 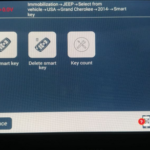 How to: Program Cadillac CTS remote control with Lonsdor K518ISE key programmer using Keydiy universal remote (3-button). 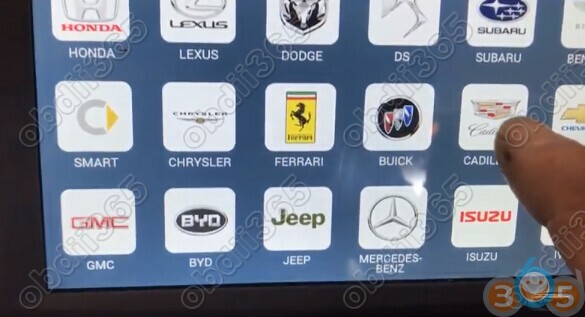 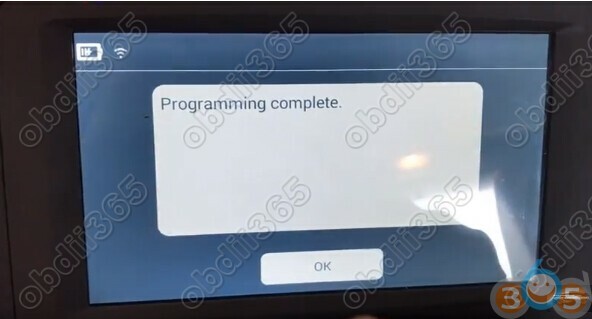 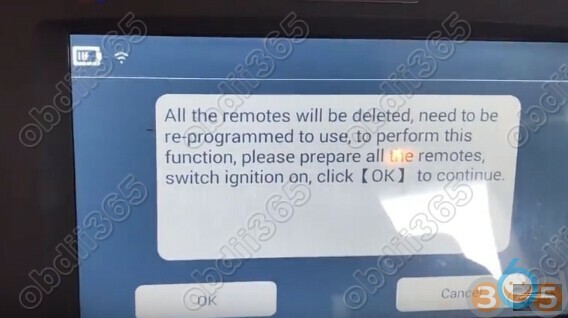 All the remotes will be deleted, need to be re-programmed to use, to perform this function, please prepare all remotes, switch ignition on, click [OK] to continue. 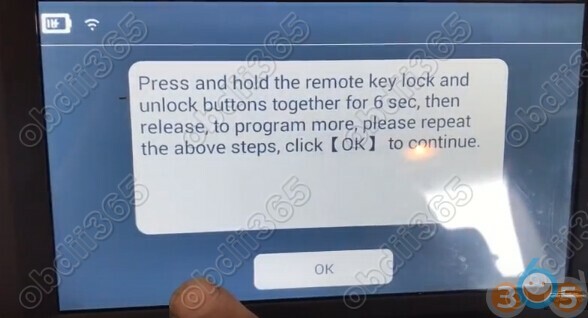 Press and hold the remote key lock and unlock buttons together for 6 sec, then release, to program more, please repeat the above steps, click OK to continue.